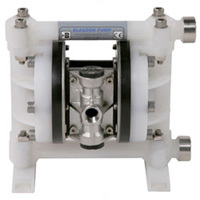 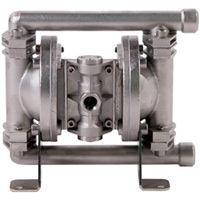 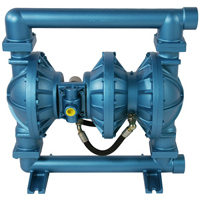 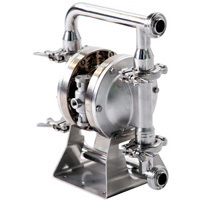 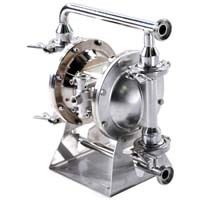 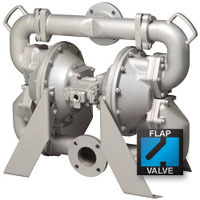 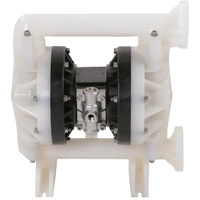 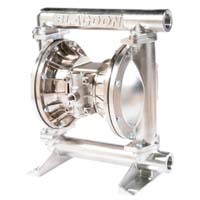 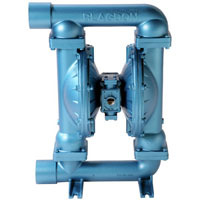 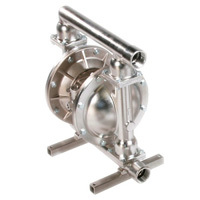 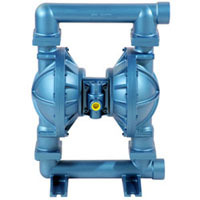 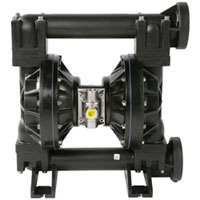 Blagdon Air-Operated Double Diaphragm (AODD) Pumps provide high performance, reliable solutions for your pumping needs. 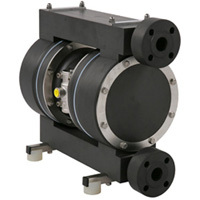 We specalise in extreme condition environments and applications…keeping your process moving both above and below ground. 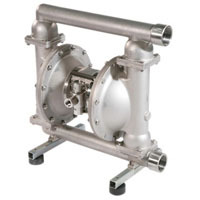 Our AODD pumps have long been recognised as the “work horse” of the industry for handling difficult liquids at relatively low pressures and flows. 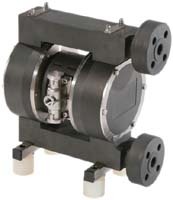 The range of applications is virtually limitless! 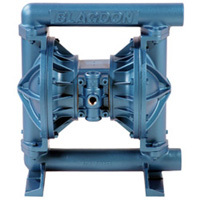 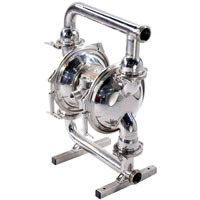 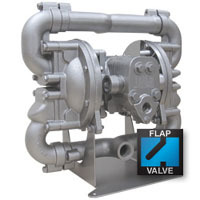 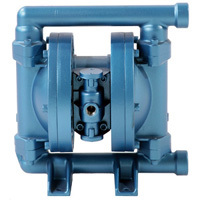 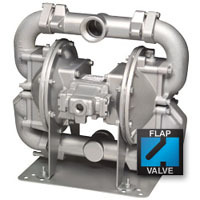 Blagdon offers an extensive pump range from handling fluid media safely and cost effectively. 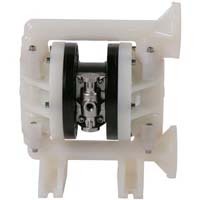 We offer low cost ownership by combining high quality wear parts with low prices spares and a vast array of accessories. 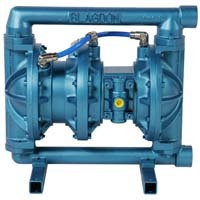 A flexible modular design of pumps means we can offer short lead times and a high degree of customising opportunities. 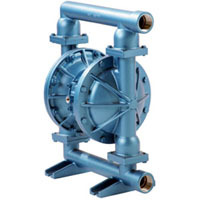 Our experienced staff can provide instant support for installation, servicing, maintenance or a technical enquiry. 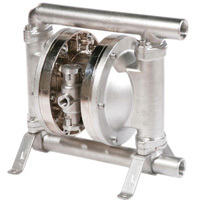 We offer a fast spares delivery service, many items being in stock for immediate delivery.